Amino group: The -NH2 moiety. 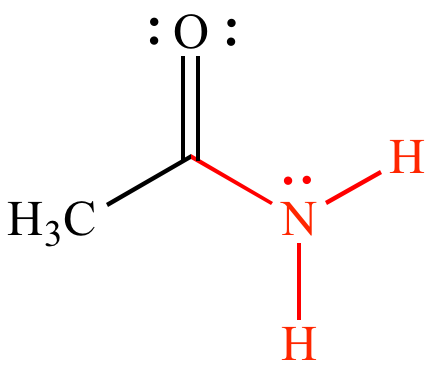 Found in primary amines (such as the standard amino acids except proline). 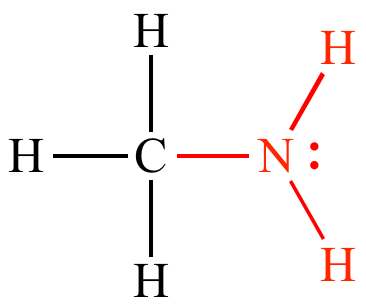 When part of a primary amide, the -NH2 moiety is called an amido group.